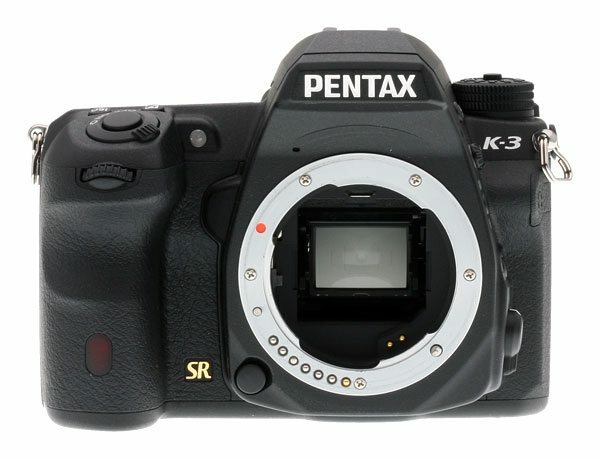 Pentax overhauls the K-5 II successor inside and out. It’s got a new anti-aliasing filter, 24mp sensor, a new body design , a new 27 point AF system and a new 86000 pixel RGB metering system. There’s also improved performance with continues shooting increasing up to 8.5 fps. 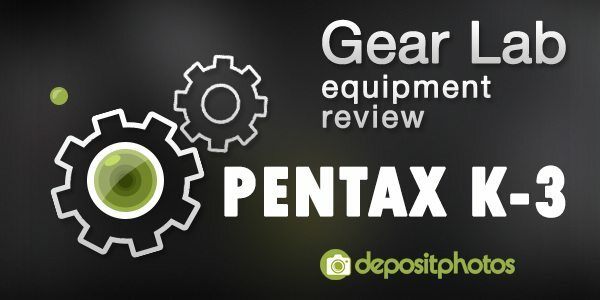 The new auto focus system unfortunately doesn’t have any LiveView optimizations, though Pentax says that 5 of the AF sensors are specifically for low light. Indeed, the model we were able to finagle from Pentax, was able to lock focus in some pretty dim conditions. Like the 70D, it now implements the zone focus, though it doesn’t display the zone, just the selected focus points when you pre focus. It does seem to select the center of the zone, which is good (more often than not). It’s also the first camera to support USB 3.0. We are not quite sure of the implications yet, as that depends on implementation. But it does open the door for faster download speeds and improved band width for tethered shooting. 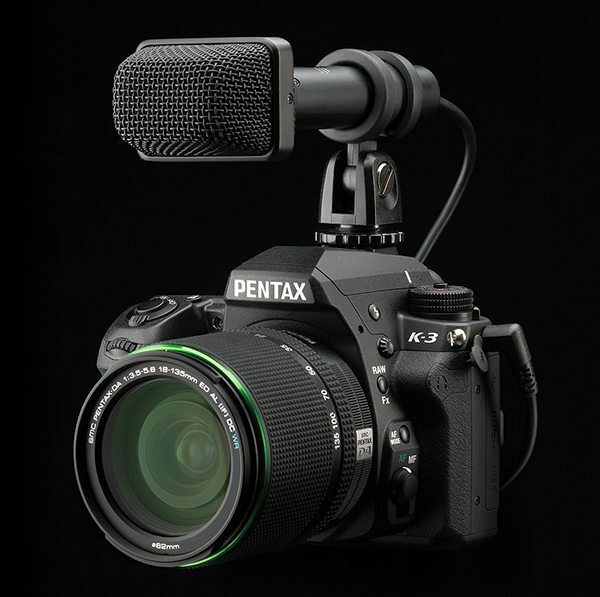 The camera also potentially delivers improved image stabilization (Pentax claims an extra stop) and better durability of the shutter for up to 200000 cycles. Also, Pentax brings its movie mode into parity with the rest of the world. Now it has 1080p and 720-60p options along with a mic input and a headphone jack. The body design wasn’t completely overhauled but it does have some significant changes from 5 series. Its weather sealed with magnesium alloy body, kind of heavy… The mode dials are now lockable, though we’re not sure about the implementation; there’s a lock switch that you use in conjunction with the more typical central button, it seems a bit overkill to us. The interface is typical Pentax, the company does seem to think different. On other cameras on you hit a button on an info screen and navigate through the settings. On a Pentax you SEE all the important settings on the screen but you have to hit different buttons to change them. To change multiple settings on K-3 from a single screen you have to go into a more crowded and difficult to parse single screen. On a K-50, which has fewer features, this isn’t so bad. On a feature packed K-3, though, it’s a lot more to wade through. Naturally, there are some disappointments. For one thing, it has a fixed, rather than articulated LCD. For some reason, Pentax is the only manufacturer that resists incorporating movable LCDs. And the camera lacks built-in WiFi. 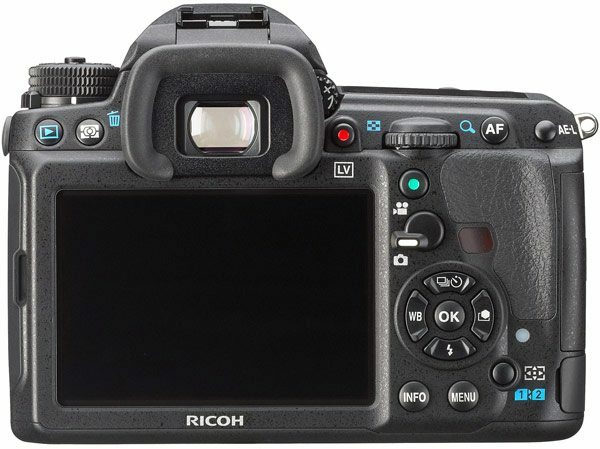 Pentax instead opts to use SD card based solution from FluCard, which will have a custom option to support wireless tethering via web browser. 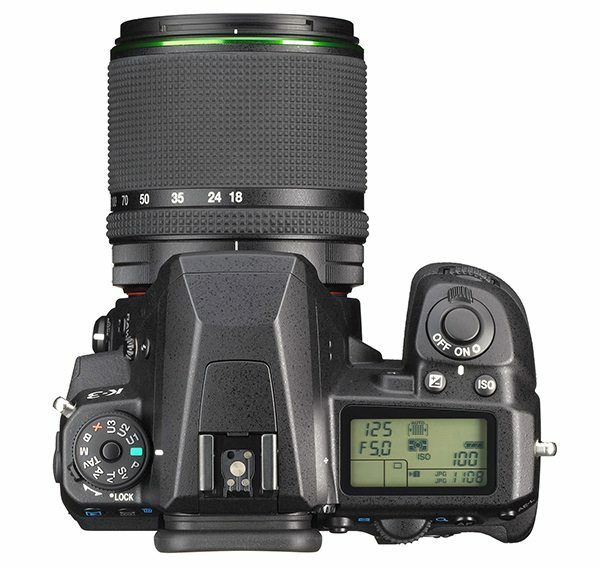 Overall it’s an excellent machine for a die-hard Pentax fan (and there are plenty of those around) but for the rest of us there are cameras out there that for the same money ($1,300 Body Only, $1,600 with Battery Grip, $1,650 with 18-135mm lens) will give us a lot more than the new Pentax K-3. Can’t decide whether the writer of this review doesn’t understand photography technicalities, or just didn’t understand the specs. IT HAS AN ANTIALIASING FILTER LIKE NO OTHER CAMERA ON THE MARKET! iT CAN BE SWITCHED OFF AND ON AT WILL! There is actually nothing like this camera on the market. So it should appeal more than die hards Pentax users. If one is objective, that is.